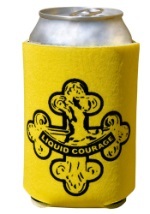 Will you have the courage to help your friends during a difficult journey? 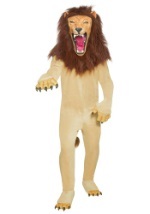 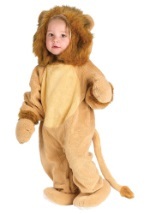 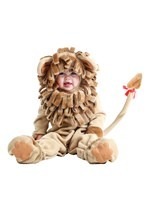 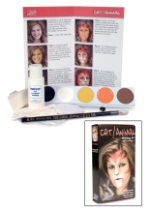 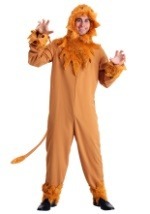 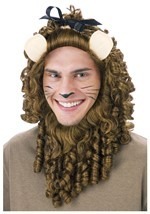 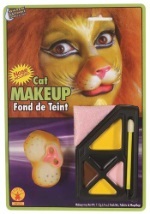 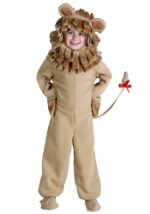 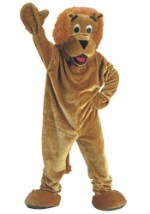 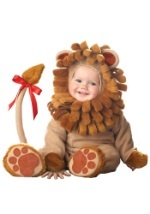 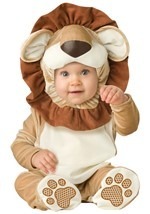 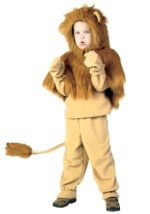 Even lions aren't always brave, but when you wear one of our lion costumes you'll feel confident in your ability to portray this storybook character. 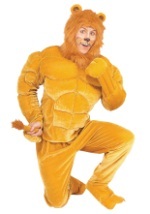 You can show everyone what it takes to go from being a coward to being courageous!